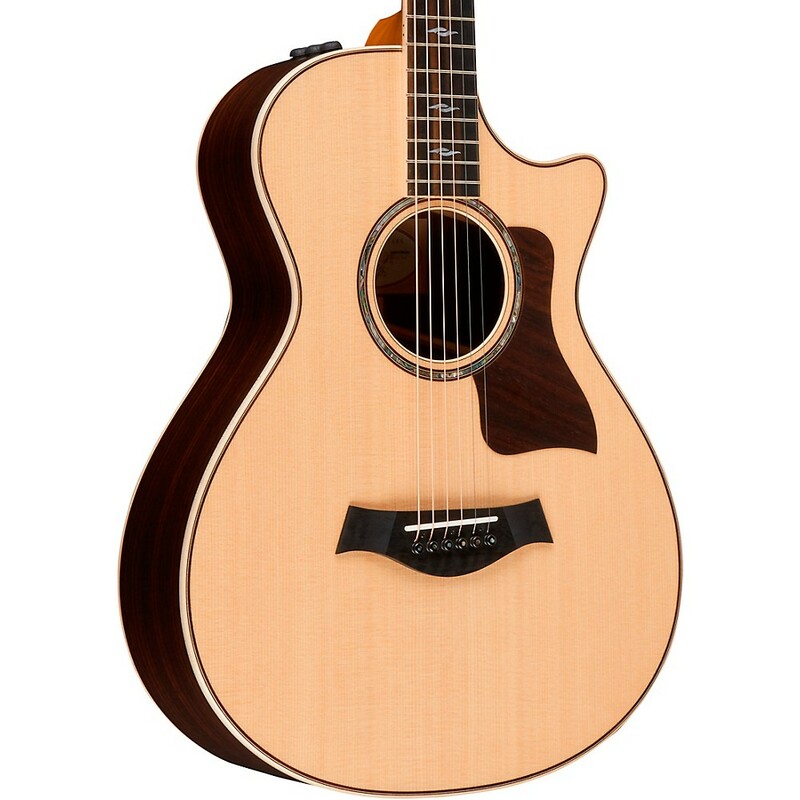 Needing a more compact logo suitable for the guitars' headstock, the founders decided to change the name to Taylor as it sounded more American than Listug. 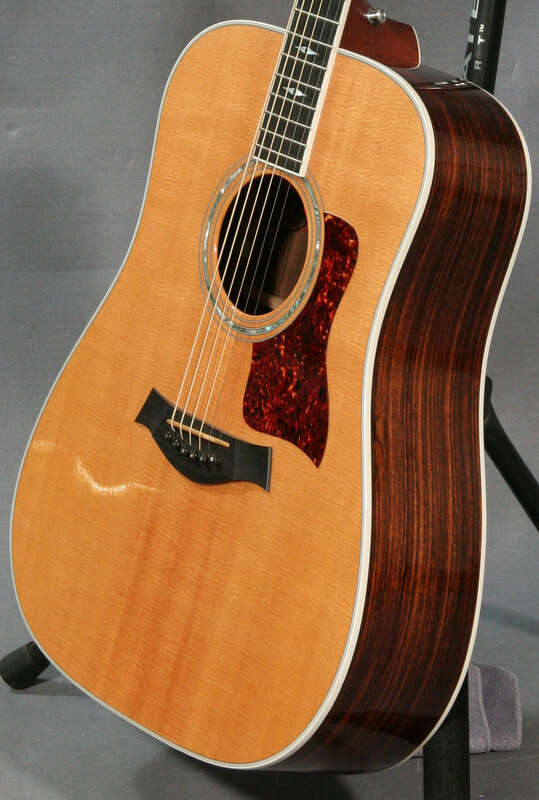 Kurt Listug said, "Bob was the real guitar-maker. " 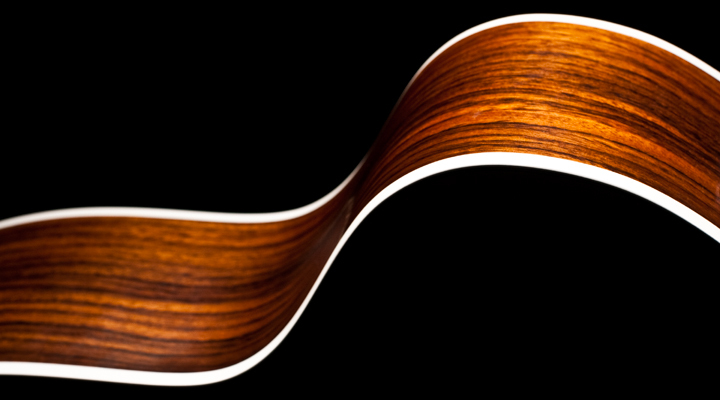 Listug became the partnership's businessman while Taylor handled design and production. 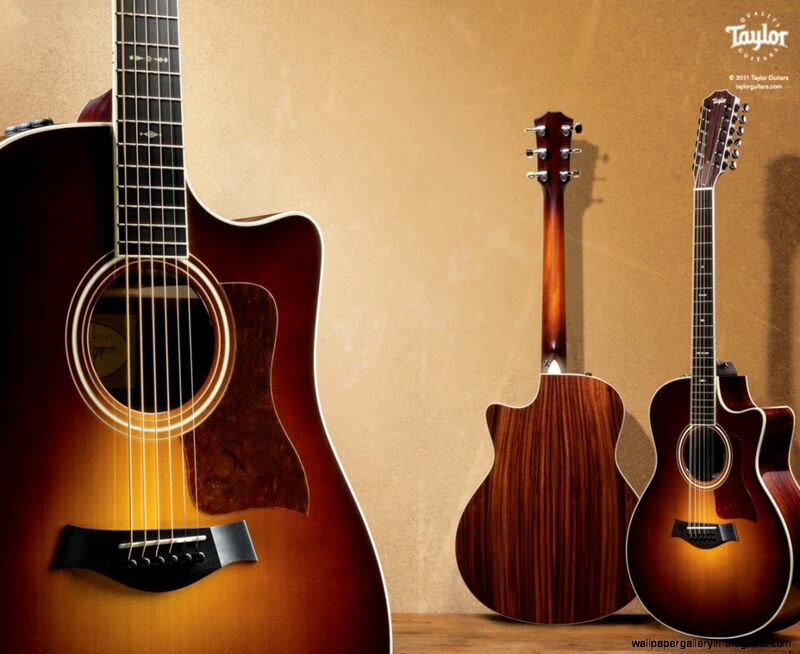 In 1976, the company decided to sell their guitars through retailers. 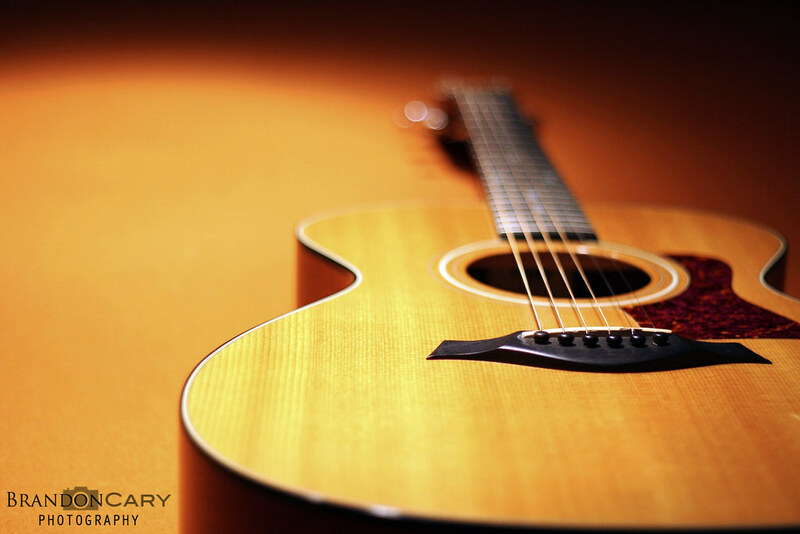 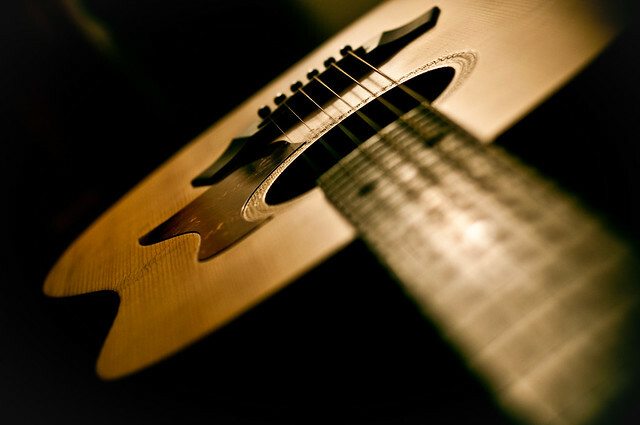 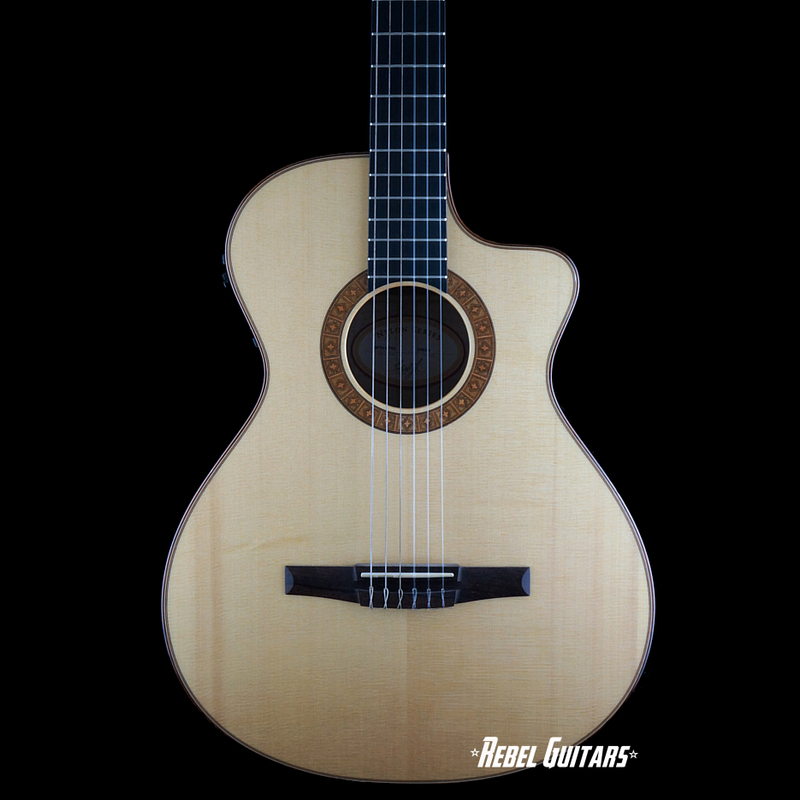 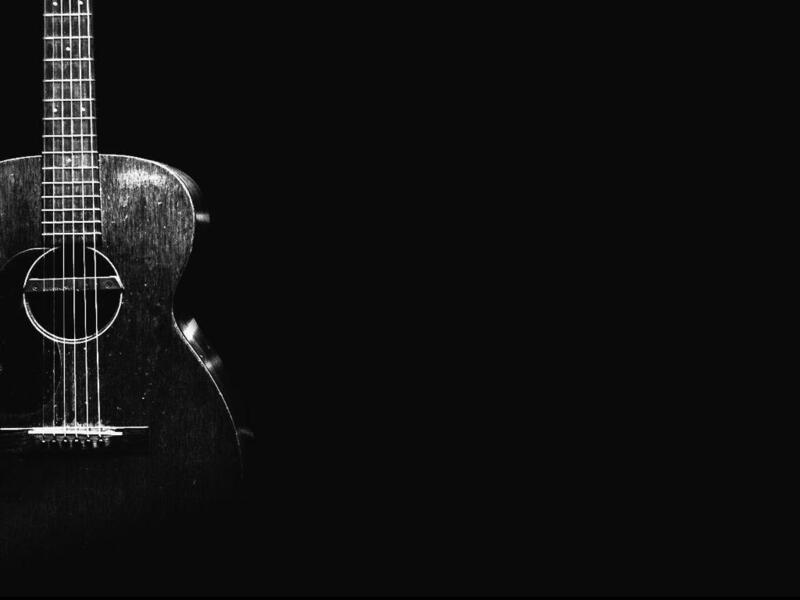 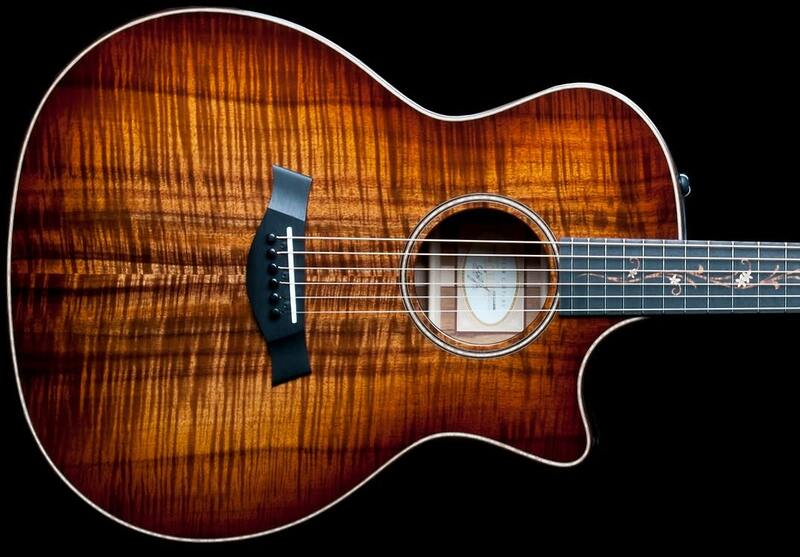 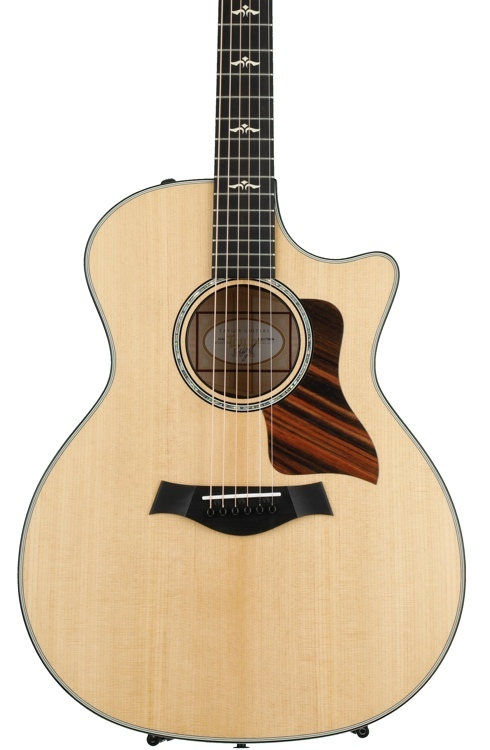 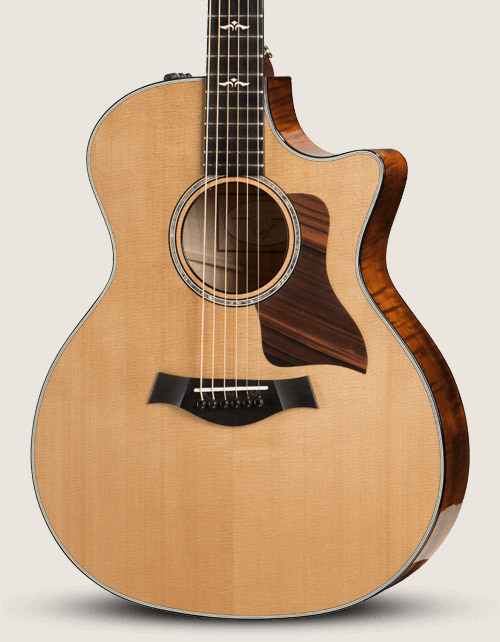 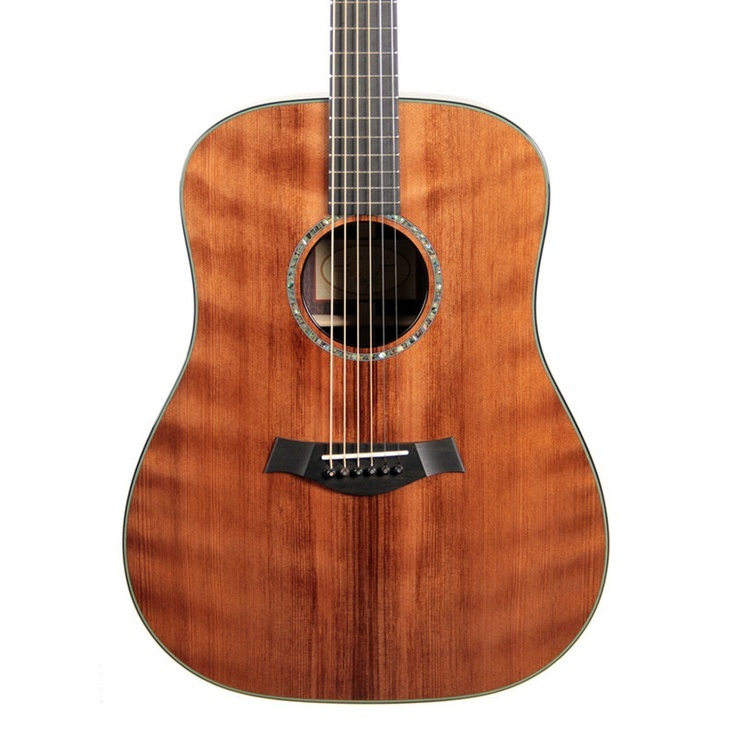 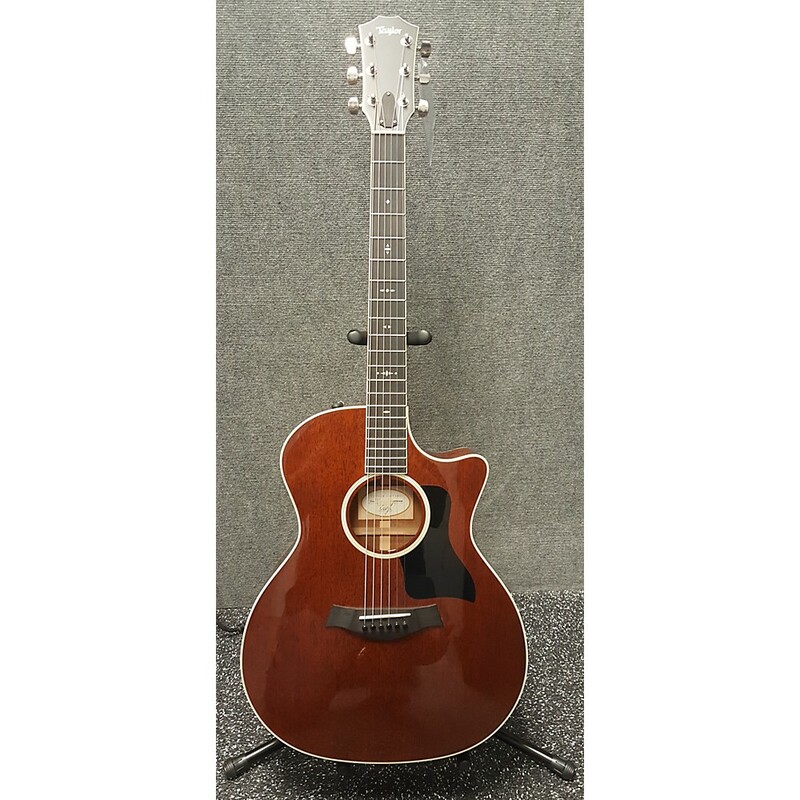 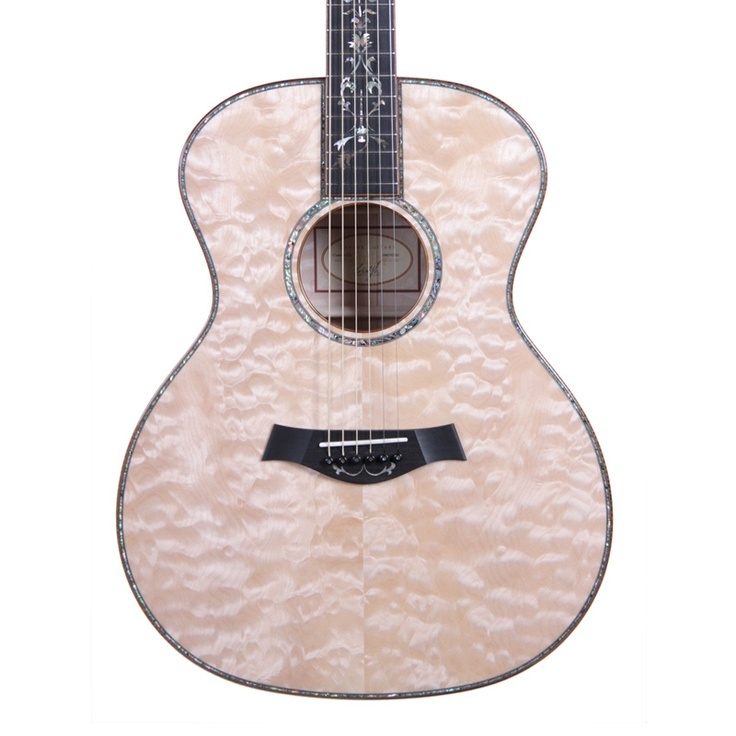 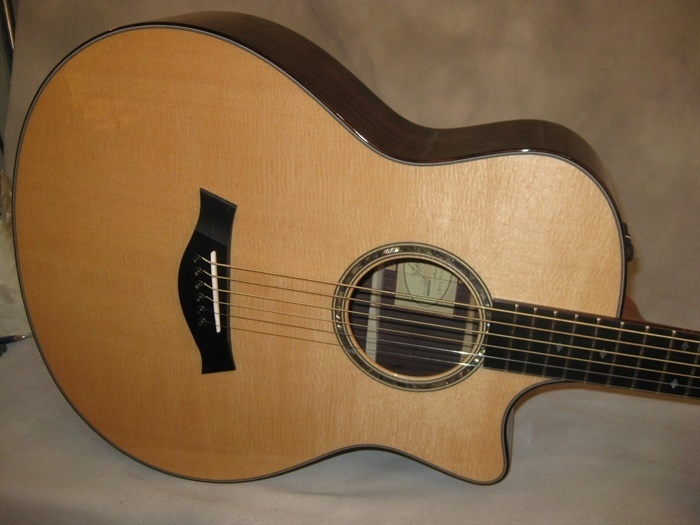 In 1981, facing financial difficulties, Taylor Guitars took out a bank loan to purchase equipment. 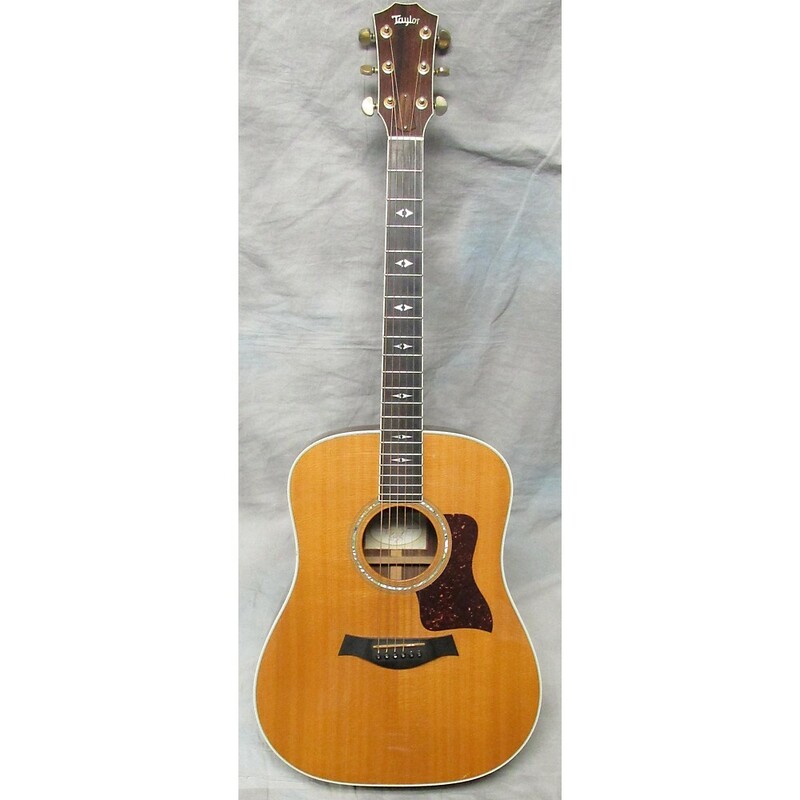 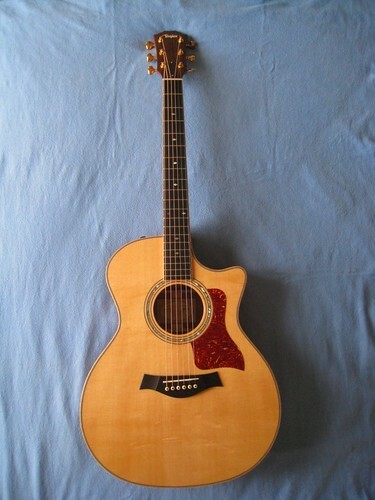 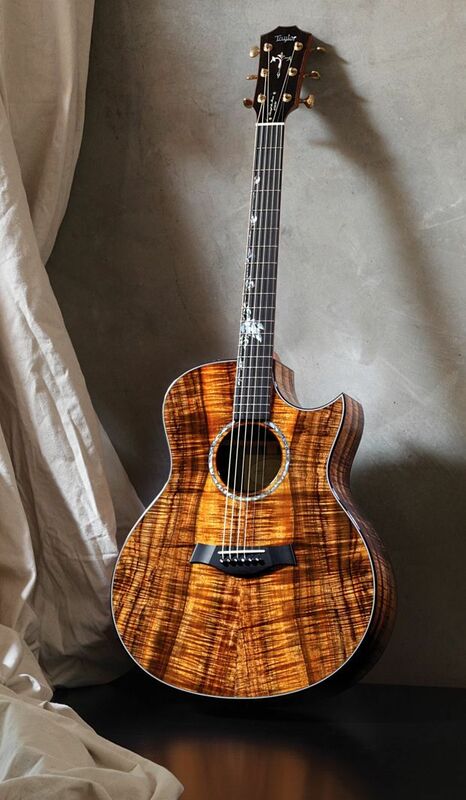 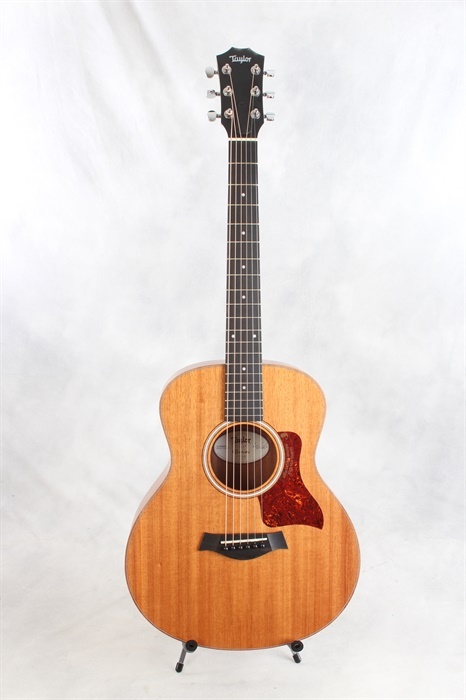 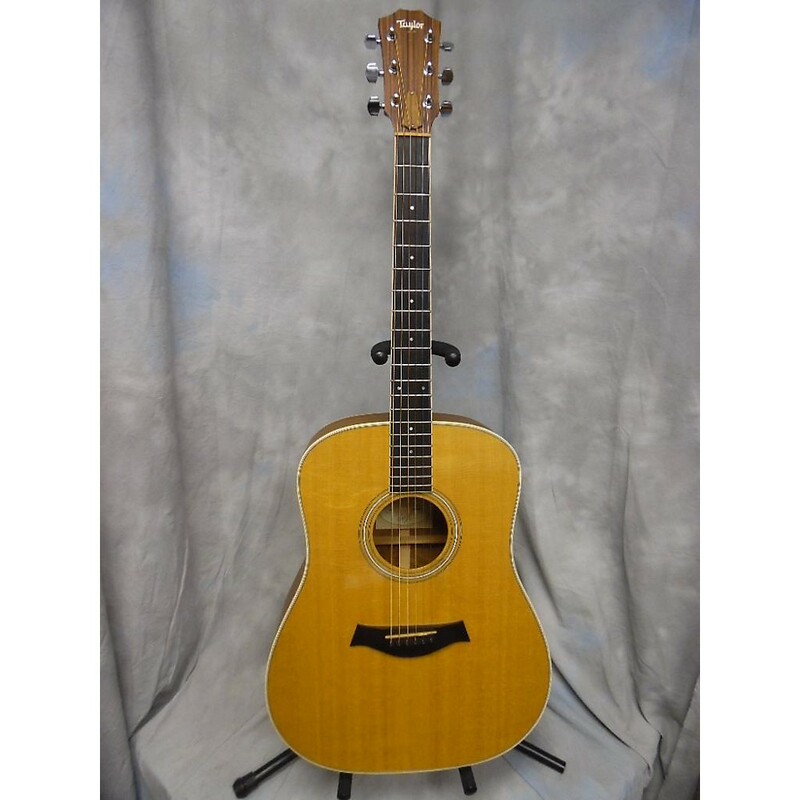 Taylor Big Baby Acoustic Guitar | Flickr - Photo Sharing!